How to you learn best? When I was a child, my mother used to worry about my eyes because I liked to study in dim light. As it turns out, dim lighting can make a better learning environment for many learners. 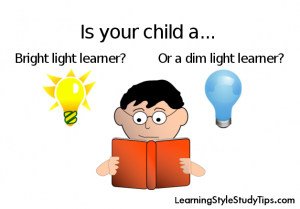 Studies have shown that 70% of learners are measurably affected by their preference for either bright or dim lighting. How do you know your children’s preference? If they are older than about 7 years, simply ask them. “When you are trying to work on something difficult [pick their most difficult subject], does is help you to sit in bright light, or do you want to be in the shade?” If they are younger, watch their reactions to each environment. If they don’t have a preference, don’t sweat it. If they do, help them to set up a space that is dimmer or brighter depending on their preference. I also recommend encouraging their unique learning style by giving them a small lamp or special shade or tent for their learning space. See my online Amazon learning style store for more ideas! A global learning style preference has to do with the way a student processes information. Global learners need a main idea or whole picture about the subject before they can process the details and related information. However, educators are often trained to teach in an analytical way; that is, giving facts step-by-step and leading the students to a final theory or conclusion. As you might guess, this is more common in the subject areas of math and science. 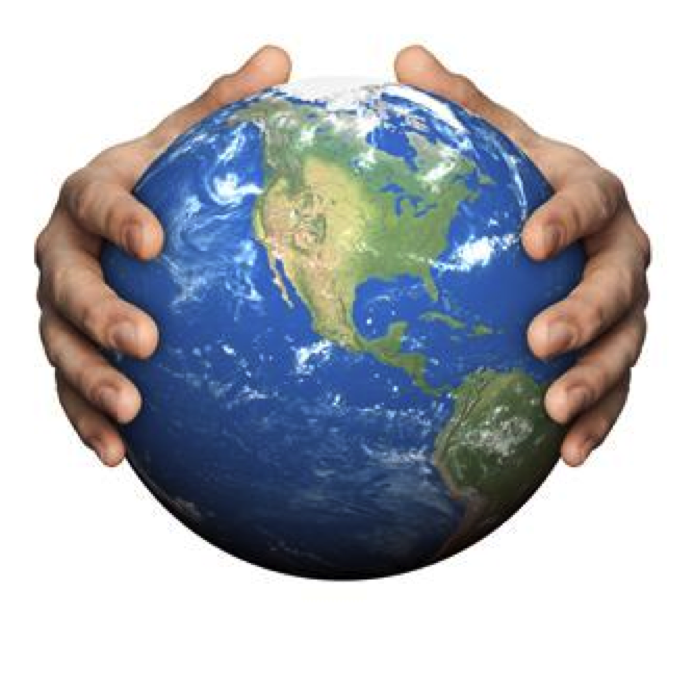 But no matter what the subject, there are some easy ways to teach globals. Teaching the Pythagorean theorem (the relation of the sides of a triangle to the hypotenuse), would be done analytically if the instructor started by drawing a right triangle and labeling the sides and hypotenuse as “a”, “b”, & “c”. 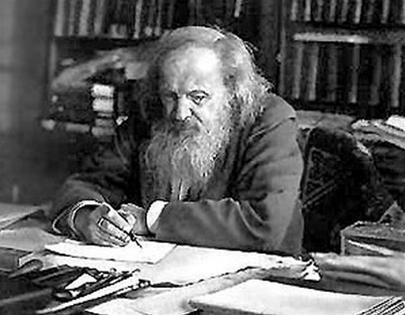 He would then write out the formula “a² + b² = c²” and plug in the values of side lengths to show how one can find the length of the hypotenuse. BUT, if he were to teach the same concept globally, he would start out with a statement that overviews what they will be learning. He would even possibly add a little humor. 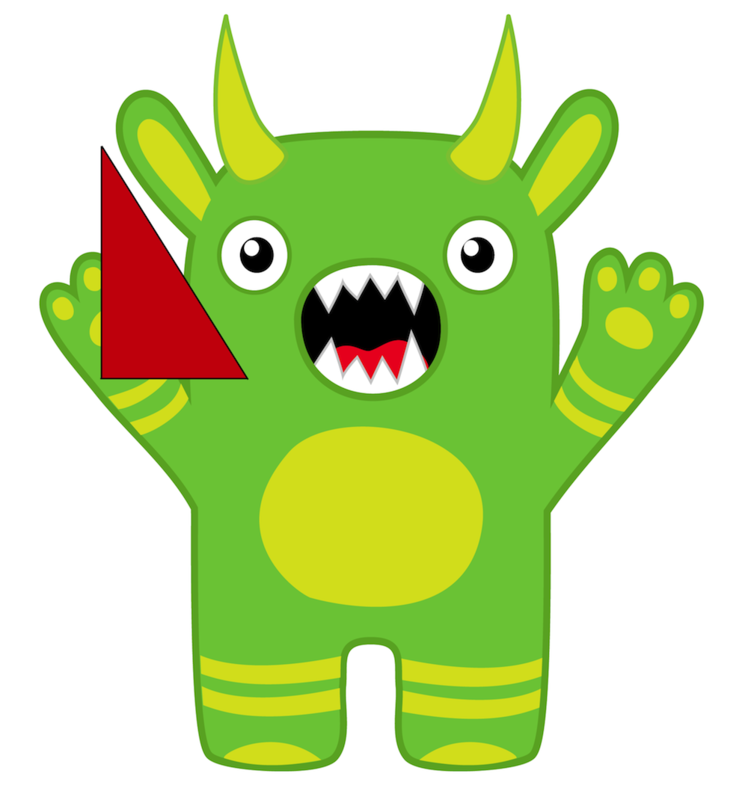 Perhaps he could show an humorous image like a cute monster with a right triangle in his hand. Or a he could tell a triangle joke; “Why does a triangle only have three sides? Because the 4th side was a square!” Or he could simply introduce the topic with picture of a triangle and an overview of what they will learn. 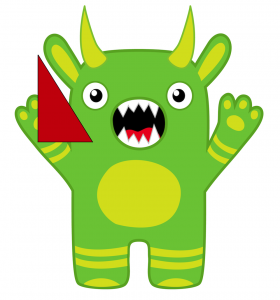 He could point to the triangle and say, “Today we are going to look at a right triangle to find out how the lengths of the sides are all related. You can use the side lengths of the triangle to find out the length of the hypotenuse.” Then he could easily go into a step-by-step explanation like the one mentioned earlier, but by this time the global students will have a big picture or “globe” to put the steps into. 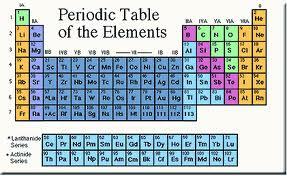 “That is kind of what it was like for scientists to figure out how to understand the elements. Then a Russian scientist named Dmitri Mendeleev, discovered similar patterns in the elements by looking at their characteristics. He sorted them out into a chart by looking at things like whether or not they were metallic, how reactive they were, the color of the flames they produced when burnt, and many other characteristics. He placed them in rows and columns that made up the beginnings of what we call The Periodic Table.” ¹Then show them the Periodic Table and go from there with your lesson. When my oldest daughter was trying to memorize her math facts, we used flashcards. That worked well for most of the facts, but there were a few lingering facts that just wouldn’t stick. And let me say that this girl was all about language arts and history and not so thrilled with math, which is very typical for globals. So out of a final attempt to teach her these facts I created a storyline for “6 X 8” and “8 X 7”. “6 X 8” were always offended when Jaime didn’t recognize them. They were hurt that she didn’t know that they made 48. They would sigh and huff about having to go back into the flashcard stack. They talked about how they were nice and round and should be the most important fact in the whole pile. I made up another story for 8 X 7. Once Jaime started laughing and identifying a story behind the facts, she immediately memorized them! 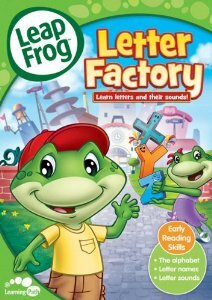 We also recommend the LeapFrog videos that put stories to letters and numbers. What if I don’t know whether or not my child is a global learner? Dunn & Dunn recommend that when the processing style is unknown or when teaching a mixed group of students, one should always teach globally. ² Orazio, P. (1999). Effect of matching and mismatching learning style global and traditional analytic instructional resources on the achievement and attitudes of seventh‐grade mathematics students (Doctoral dissertation, St. John’s University, 1999). Dissertation Abstracts International, 59(12), 4386A. 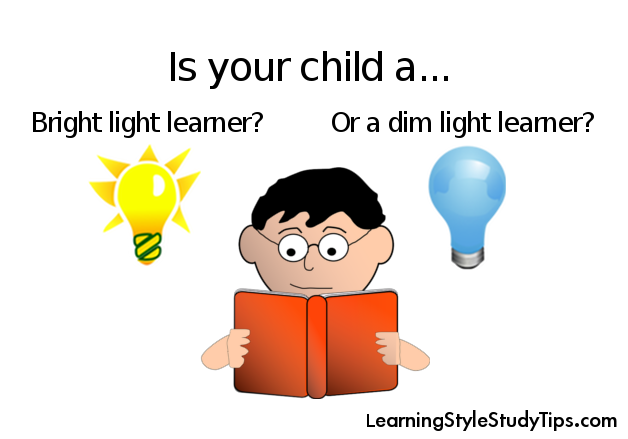 For a learning styles test for your children, go to our site, www.learningstylesforkids.com and take our test today! Also visit and follow us on Pinterest for more ideas on teaching with learning styles! Kinesthetic Learners: Movers & Shakers! Will you ever get such a child to sit still and “pay attention”?!! And herein lies the discrepancy; when a kinesthetic learner is sitting still he or she is often struggling to “pay attention” because of the “sitting still”. Unfortunately, kinesthetic learners are more often labeled as having ADHD, more prone to misbehave in a formal classroom setting, and more at risk for falling behind academically. But consider this: the majority of population of the world has only been learning in a formal classroom setting for a relatively short period of time. 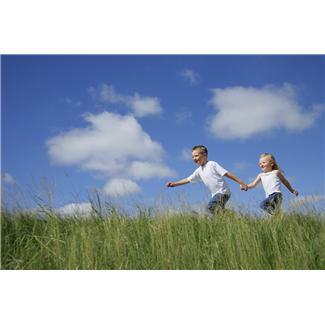 Up until recently, kinesthetic learning was the main mode of acquiring life skills. The kinesthetic mode is a natural and valid way to learn and is even the first preference for a large percentage of highly intelligent adults. So how does one teach kinesthetic learners? An important thing to remember is that they do not have to learn in this mode all of the time. Everyone has secondary learning preferences, and while some main preferences are stronger than others, each person can learn through other means than their main modality. We encourage teachers and parents to find these students’ secondary preference (auditory, visual, tactual or verbal kinesthetic) and when the student cannot move around she can at least be taught with that secondary preference in mind. That being said, a kinesthetic learner is at his highest level of concentration when moving the large muscles. To accommodate this requires creativity on the teacher’s part. If the student can walk, jump, or throw something while concentrating he will absorb more. If his secondary perceptual preference is auditory, we recommend putting information and instruction on a listening device and allowing the student to walk while listening. Or, if her secondary preference is visual, a set of index cards with pictures and learning instructions can be carried around while moving. We also highly recommend an inflated disc, sold in our learning styles resource store on which your student may sit when having to be stationary while concentrating. Now that you know that your student needs to move while concentrating, you will hopefully encourage any of these activities when they are studying the most difficult concepts. When something is difficult, there are some great ways to help the kinesthetic learner. Offer a ball to bounce or throw against a wall or into a basket. Let him think while playing with a yo-yo. Allow her to pace or jump rope while learning. Let him study on a stationary bicycle if available. Let her sit on a bouncy disc like the one mentioned above. Give your kinesthetic learner any opportunity you can find for them to move while concentrating and you’ll be surprised at the results! 1. Relate to the student in a collegial manner. Speak to and relate to this student as person who is on the same level. Give them respect as you work with them. 2. Give the student choices in how to meet the objective. It will greatly help the student if the teacher can offer them the opportunity to choose the subject they will be studying. However, for many learning situations, this is not an option. But can you offer them a choice in the order of assignments? For example, can you let them choose which subject to learn first or even which problem to start on first? (I’ve allowed my own students to start from the last math problem and work backwards if it helps them!) When a low-conformer has choice in learning, his/her mind becomes more alert and efficient. 3. Give the student good reasons for completing the assignment or allow the student to come up with a good rationale him/herself. Help him identify his own personal goals and how this assignment fits into the process of achieving them. Low-conforming students are wired to lead and will perform much better when given the opportunity to learn in these ways. Do you have a low-conformer? Tell us about him or her in a comment! What does he do that makes you feel that he is low-conforming? What strategies work for him?